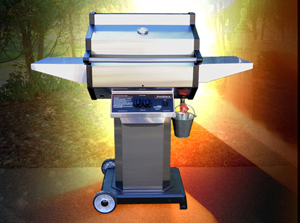 MHP (Modern Home Products) designs and manufactures innovative outdoor gas barbecue grills that enrich your backyard experience and complement the style and function of your patio, deck and home. Ensures thicker walls for years of endurance. Sustains higher temperatures and retains more heat for unmatched cooking performance. MHP Outdoor grills are made here in the U.S.A. And West Sport offers free assembly and delivery of all the grills we sell. Additionally, we offer parts and service for all our gas and charcoal grills and we fill propane tanks from 5lbs to 100lbs. The Phoenix Gas Grill is the grill that cooks it all. 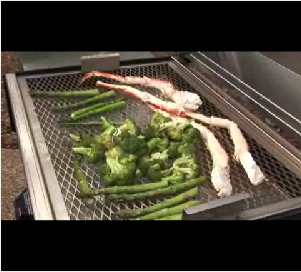 It is more than a grill; it is an outdoor cooking system. Easy enough for a beginner to use but built with all the quality and cooking features for the serious griller. This new outdoor gas grill allows you to Grill, Roast, Steam and Smoke foods. Designed to enhance the flavor of the food, The Phoenix has features that have been built-in to reduce flavor damaging flare-ups. 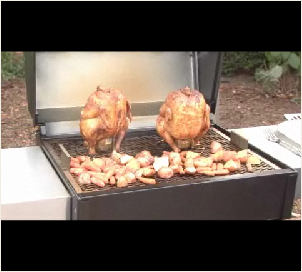 Grill with worry-free confidence; you will get great tasting food and consistent results. Grill, steam, roast or smoke with just this one grill! 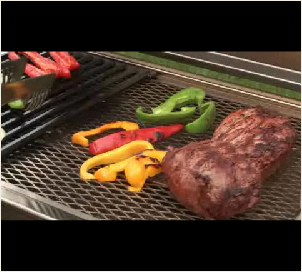 Click on an image below to launch a "how-to" grilling video!